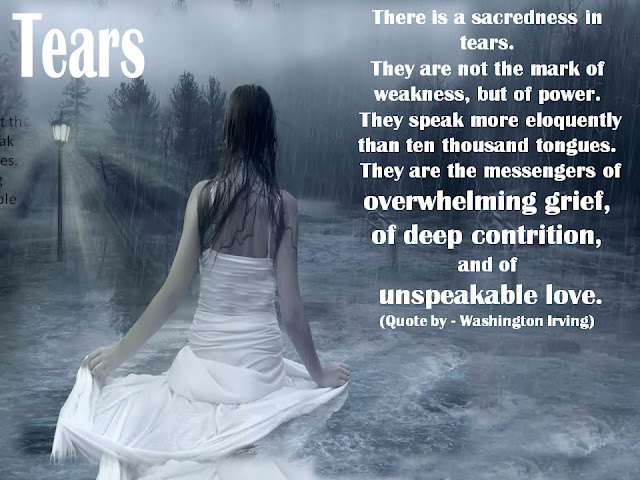 "Every single thing has a measure or a weight, except for tears; for one drop of them can extinguish seas of Fire. 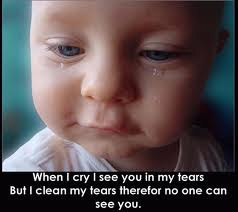 If an eye is filled with tears, the face will never be burdened with neediness or humiliation; and if it floods with tears then Allah will make it unlawful for the Fire to touch it. 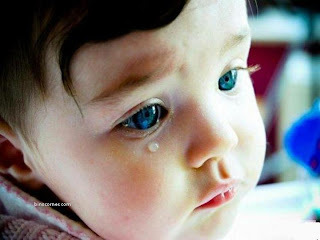 Emotions and Feelings bring tears in many forms as of Joy, Sadness, Rememberance etc..